« It ain’t the end, when you type, ‘The End’ . . . So first time author Robert Galbraith isn’t a fledgling writer, and neither is he a man – in fact, he is a she, and is Harry Potter creator, J K Rowling. 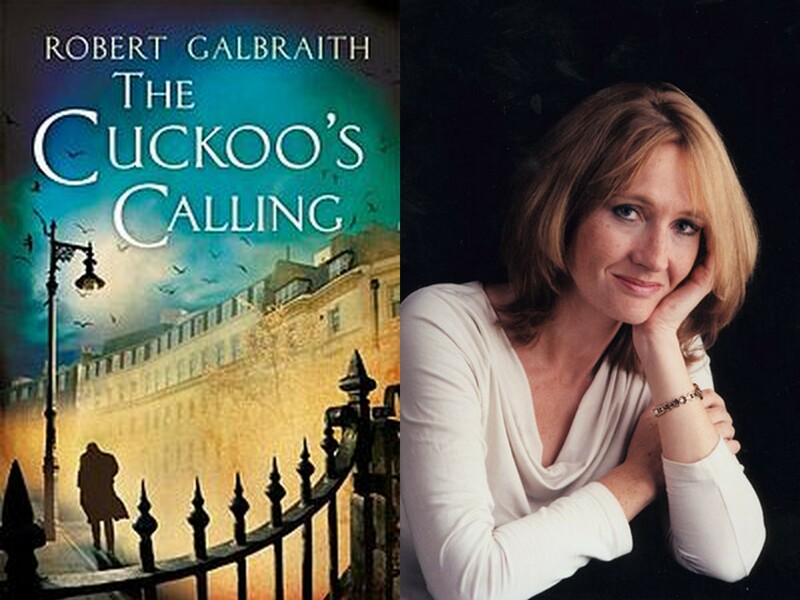 She wanted to see if her second novel for adults, The Cuckoo’s Calling, could succeed on it’s own merits without the cache of the Rowling name being attached to it. Unfortunately her secret was leaked by a friend of her lawyer’s wife. J K was said to be upset at being outed but, will no doubt be consoled by the fact that her detective novel now tops the best sellers list. Really? As I’m sure J K Rowling can testify, it isn’t easy for an unknown author to find a publisher. The publishing world abounds with stories of now famous writers whose work was rejected time after time. I don’t blame Richard and Judy for using their fame to sell their books; frankly if I were in their position, I would do the same. But let’s not pretend it is anything but a distinct advantage to have a ready made fan base. Why else would publishers be so eager to hand out big advances to celebs for books that, in most cases haven’t even been written yet, if they weren’t pretty confident that they were going to sell. The time can’t be far away, now that David Beckham has hung up his boots, before he sits down to pen his first novel. 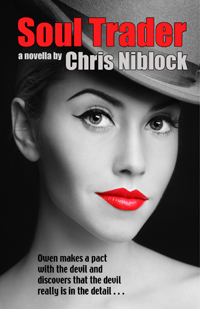 A crime thriller set in the glitzy world of Premier League footballers and their wags perhaps… now there’s an idea. Anyone out there got David’s number? He may need a ghost writer! This entry was posted on July 22, 2013, 11:15 am and is filed under writing fiction/humour. You can follow any responses to this entry through RSS 2.0. You can leave a response, or trackback from your own site.